Ebola facts give you the information about the deadly disease in the world. This is fatal disease so that people who caught with Ebola should be treated as soon as possible. The risk of people having Ebola is very high in Africa. Here are the facts about Ebola that you should know. Ebola is considered as a severe disease. It is called as the Ebola hemorrhagic fever or Ebola HF. This disease is not only infected the human being, but also chimpanzees and monkeys. The recognition of Ebola was in 1976. The disease is caused by a virus named Ebola. That’s why people call it Ebola disease. The name of the virus was derived from the name of a river located in DRC or Democratic Republic of Congo. In the past, this country was called Zaire. Filoviridae is a name u to call the family of RNA viruses. 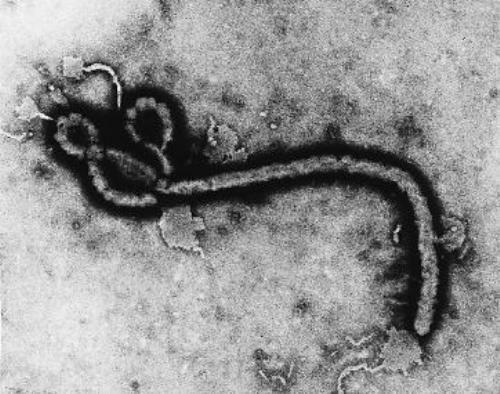 Ebola virus is recognized as one of the two members in the RNA family viruses. There are several types of Ebola virus in the world described based on the location. You can see three viruses have been identified. Those are the Ebola Ivory Coast, Ebola Sudan and Ebola Zaire. Those cause the disease in human being. The Ebola virus infected the non human being is called as the Ebola Reston. It usually infects the primates like chimpanzee and monkey. The origin of Ebola virus remains unknown until this present day. However, scientists believe that it is derived from the natural reservoir. Based on the researches that the scientists have done stated that Ebola virus was zoontoic virus. It means that virus is animal borne. The virus can be found in African continent. 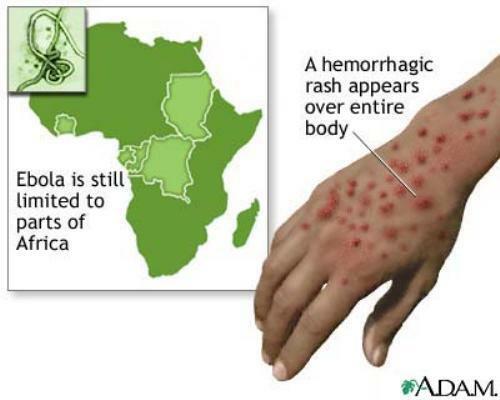 Ebola hemorrhagic fever affects many people in African continents such as Gabon, Congo, Uganda, Sudan, and Ivory Coast. The Ebola case is very rare to see in US or Europe. When people find an Ebola case, isolation is needed because it brings the sporadic event. It is an incidental infection if human being is found with Ebola virus. The infection usually when a human has contact with the infected animal. 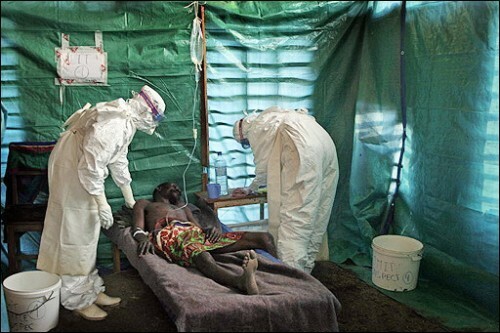 A report state that people in Zaire has the highest mortality rate because of the Ebola virus. The people living outside the African continent are lucky since they can lower the risk to be infected by Ebola virus. Do you have any suggestions on facts about Ebola virus? Lyme disease facts provide the information about the disease caused by Borrelia burgdorferi. 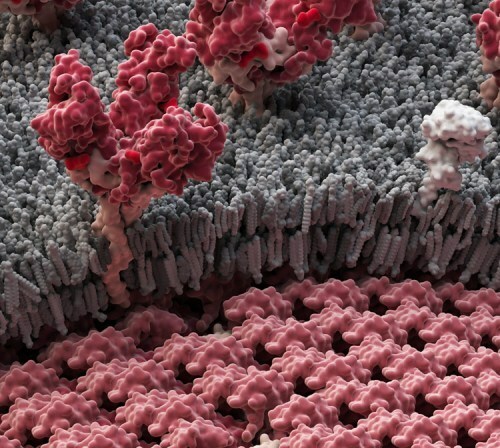 It is a kind of bacteria.